While national service is not generally viewed as employment, AmeriCorps programs offer skills training, continuing education, living stipends, and other benefits. 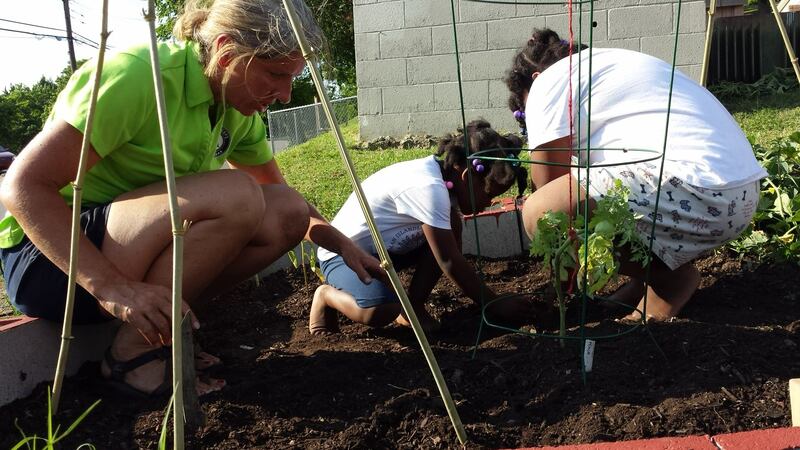 These opportunities enable members to better serve local needs while gaining work experience. After their term of service, AmeriCorps members receive the Segal Education Award to help finance college or pay back student loans. AmeriCorps members serve with local nonprofits and community agencies, where they have the opportunity to teach adults to read, make neighborhoods safer, teach children how to be healthier, as well as respond to natural disasters. 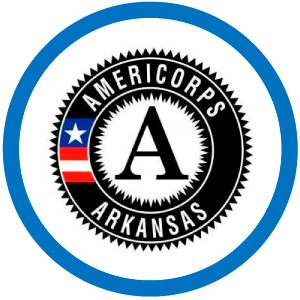 In Arkansas, AmeriCorps members have been able to serve over 80,000 people. 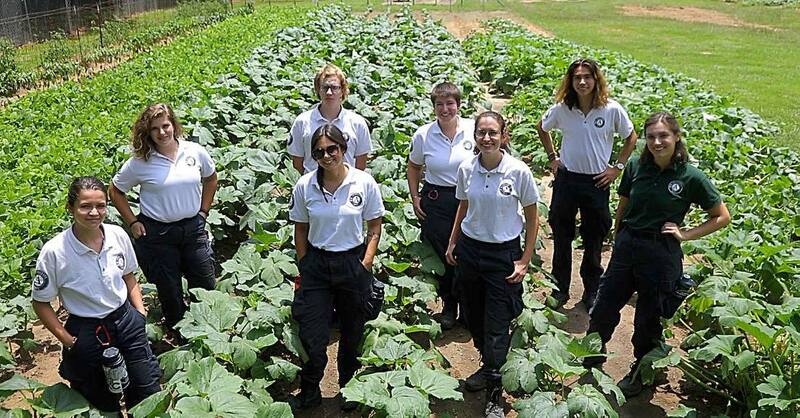 Most of these AmeriCorps members serve with projects like Arkansas GardenCorps and Arkansas Literacy Councils, as well as many others. AmeriCorps members train volunteers, tutor and mentor at-risk youth, build housing, clean up rivers and streams, help seniors live independently, provide emergency and long-term assistance to victims of natural disasters, and meet other community needs. Yes, there are three main branches of AmeriCorps: AmeriCorps*State, AmeriCorps*VISTA, and AmeriCorps*NCCC. AmeriCorps State members serve in the the programs sponsored by the Arkansas Service Commission. AmeriCorps NCCC is a 10 month, full-time residential service program for ages 18 to 24. Members help meet the nation’s critical needs in the areas of education, public safety, the environment, and other human needs. 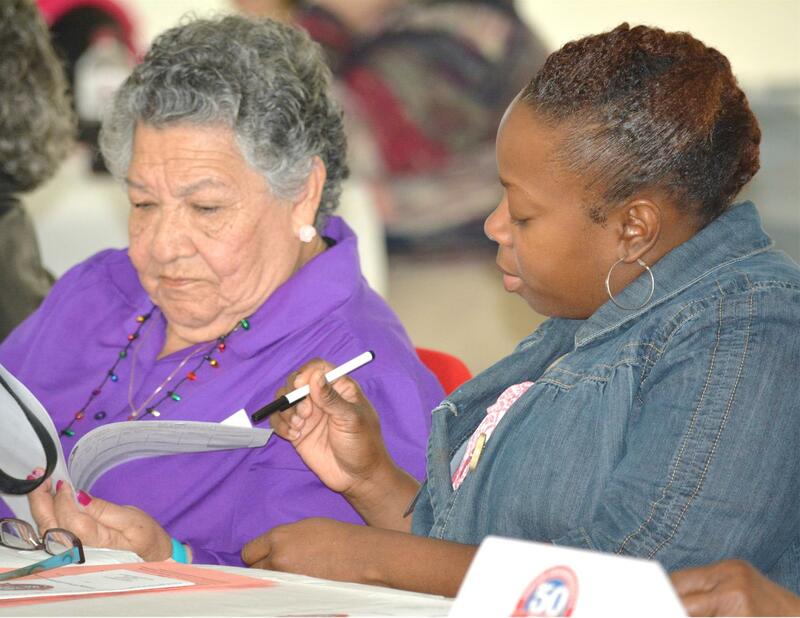 Members in this program travel throughout a specific region working with a variety of nonprofits and community agencies. 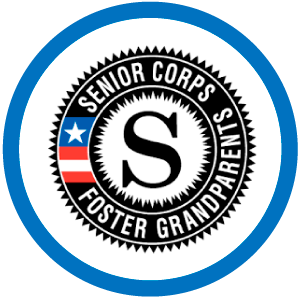 All national service programs in the United States of America are overseen by the Corporation for National and Community Service (CNCS). CNCS works with governor-appointed state commissions, nonprofits, faith-based groups, schools, and other organizations to provide opportunities for Americans of all ages to serve their communities.